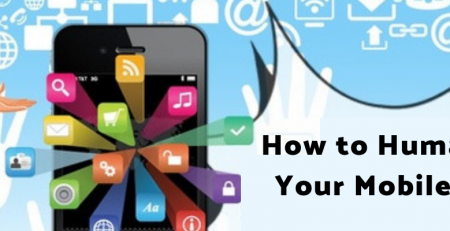 With the sheer number of apps in the App Store and Google Play, it can be a daunting challenge for fresh-eyed newcomers to gain exposure and push their app towards their target audience. 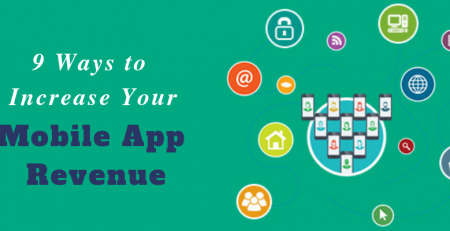 App developers can find it incredibly frustrating when their app fails to be discovered despite having gone through all the right motions to get their app optimized for traffic. 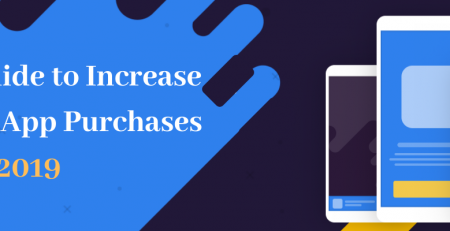 With the introduction of mobile app install ads, it gives the developer a handy and powerful means to take their app to their audience instead of waiting for the audience to find them. 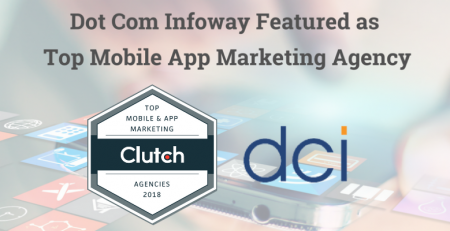 The infographic gives you an introduction to what mobile app install ads are and the distinctions between the various channels that offer mobile app install ads.